Some people tend to hold on to their old vehicles a little longer than may be recommended. Making a number of minor repairs on a regular bases would give these once dependable autos enough life to last another short period of time. How long however, does a person carry on with a charade such as this? It would seem many do not want to broach the subject of purchasing a new vehicle due not only to affordability but to the belief they would not be able to secure a car loan due to a poor credit rating. With a few used car tips, buying with poor credit in Hillcrest Heights will be a breeze. The Right Used Car Dealer: Locate the auto dealer that offers a large selection of top quality, dependable use cars, trucks, vans and SUV’s of all makes and model at affordable prices. Ensure this dealer offers a ‘buy here, pay here’ option with special financing choices for any number of situations including poor credit. Read the Reviews: Don’t hesitate to see what other customers in your situation have to say about this auto dealer. It’s always good to hear the purchasing experiences of others in similar circumstances. Have a Basic Financial Plan: Knowing the amount of monies coming in and monies going out each month will assist the auto dealer’s experienced financial team in finding the lender with the best loan deal for any budget. Select a Vehicle: Try a few on for size, enjoy the experience and find a vehicle that suits both your wants and needs. 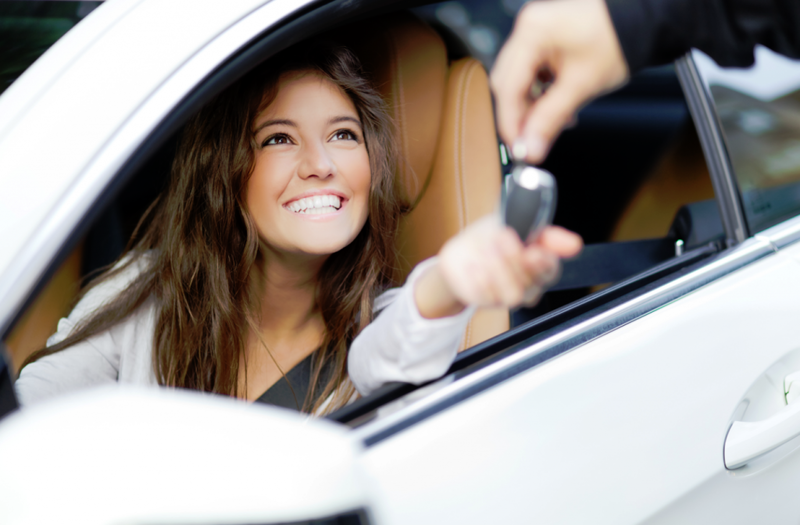 When the time comes to finally let your old vehicle go, don’t let a poor credit history stand in the way of a new one. With these few used car tips, buying with poor credit in Hillcrest Heights is easy. For more information, stop by or give us a call today at Expert Auto, (866)429-0970. We will get you into the vehicle you want at a price that you can afford.